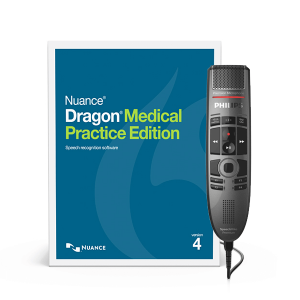 Dragon speech recognition software is a front-end, real-time speech recognition software solution. 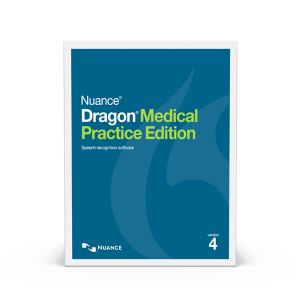 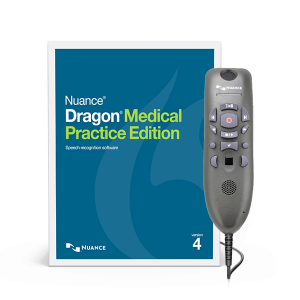 Dragon physician dictation software is the fastest, most cost-effective path to clinician EHR adoption, better care, and greater physician satisfaction. 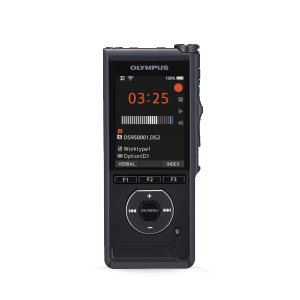 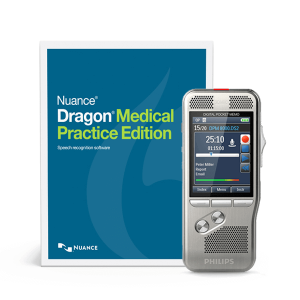 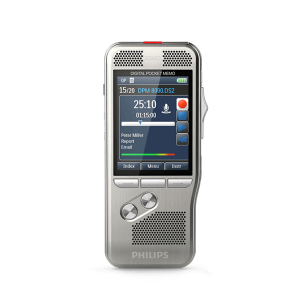 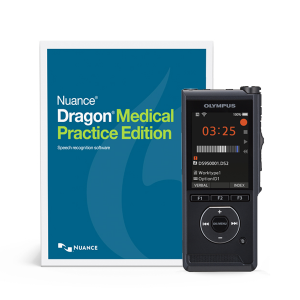 Dragon Medical speech recognition software is the choice of 180,000 physicians and up to 99% accurate instantly, with medical vocabularies covering nearly 60 specialties and subspecialties. 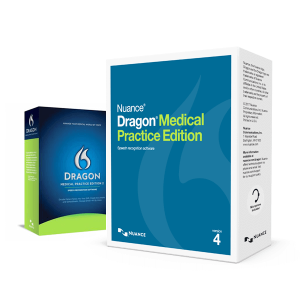 Find your ideal doctor dictation software here today.